Tours will last approximately 1 hour. 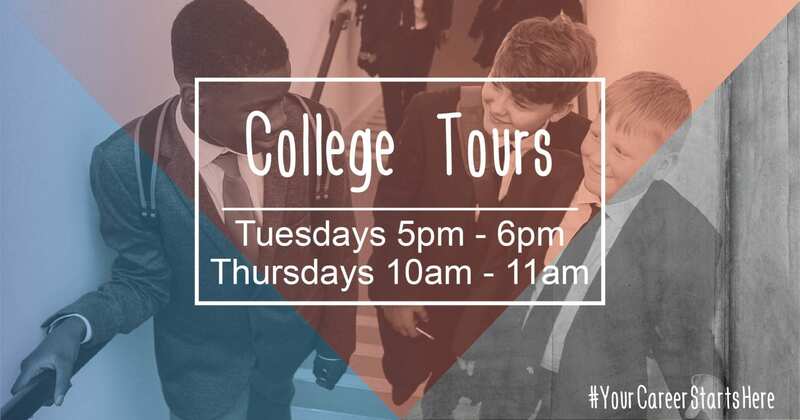 If you have any questions regarding UTC Warrington please do not hesitate to contact us. Please complete a booking form for your preferred date on our dedicated Eventbrite page. If you’re interested in pursuing a career in the science, engineering or technology sectors, studying towards a Level 3 qualification will provide you with the skills and knowledge to secure advanced or degree apprenticeship or a place at university. 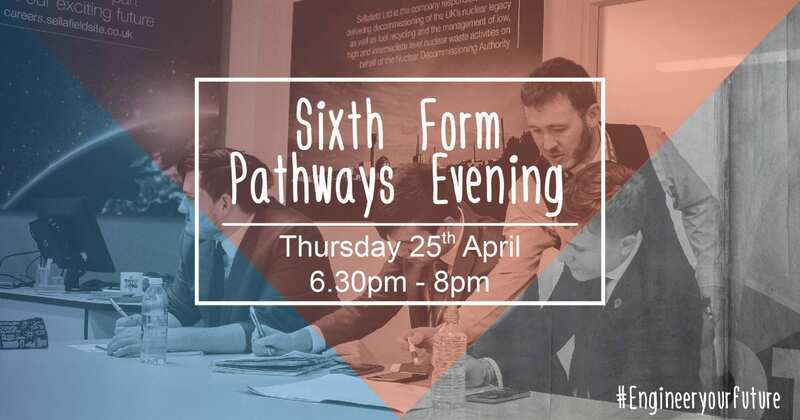 This event takes place on Thursday 25th April at 6.30pm. Please complete a registration form on our dedicated Eventbrite page.